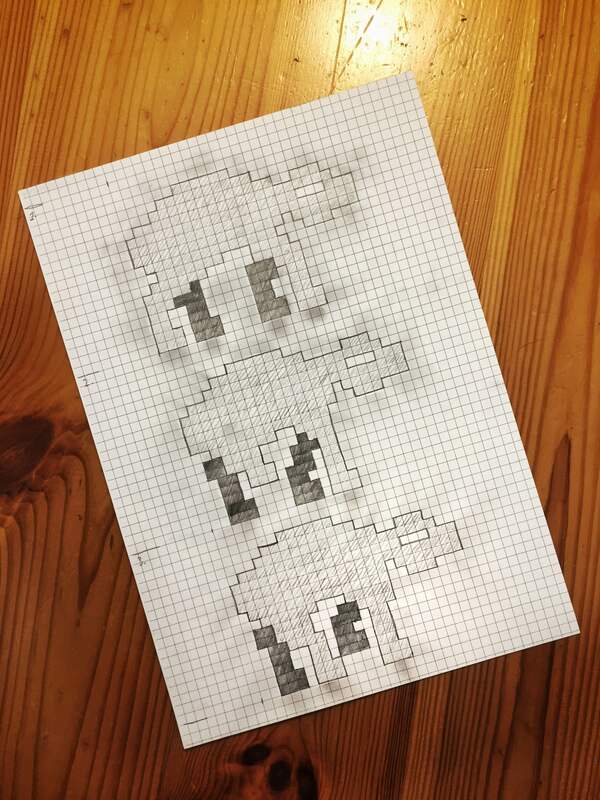 M.U.L.E.s on graph paper on wooden floor. Artsy! In case you are interested in getting in contact with the artist, just contact WoM with the subject “Graph paper”.